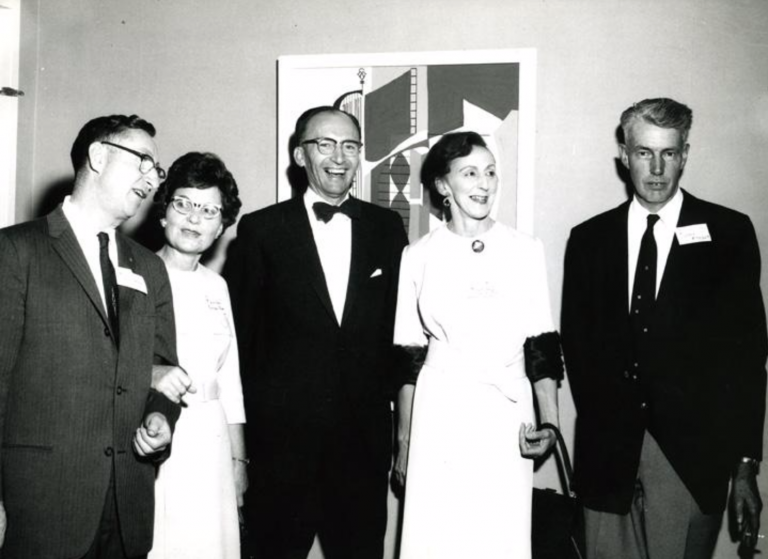 Members of the class of 1932 at their 20-year reunion in 1952. Years ago, UBC’s class of 1932 established an endowment meant to be used towards the development of UBC Library’s Collections. At the time, they likely envisioned that the funds would go towards new books or a rare acquisition at the library. It is improbable that they could have ever imagined the kinds of collections they are funding or the tremendous impact they are having on future generations of UBC students. The endowment will fund UBC Library’s annual contribution to Knowledge Unlatched, an initiative that brings together libraries from all over the world via a crowdfunding platform to support Open Access scholarly ebooks in the humanities and social sciences. In 2016, 343 scholarly titles from 54 publishers were ‘unlatched’ with funds from over 250 supporting libraries worldwide including UBC Library. Since its inception in 2013, the Knowledge Unlatched initiative has ‘unlatched’ 449 frontlist and backlist e-books, making them available to readers all over the world. 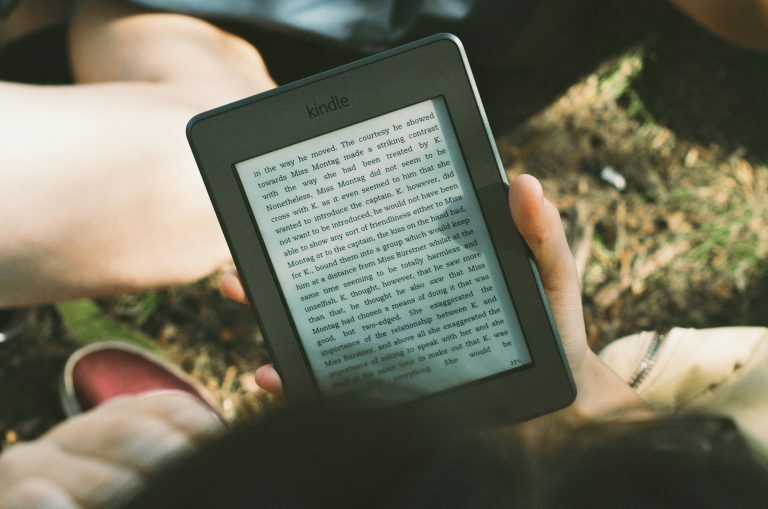 Sixty of the unlatched e-books are now accessible to students via OAPEN and Hathitrust and there are future plans to make all Knowledge Unlatched titles available for download via JSTOR. 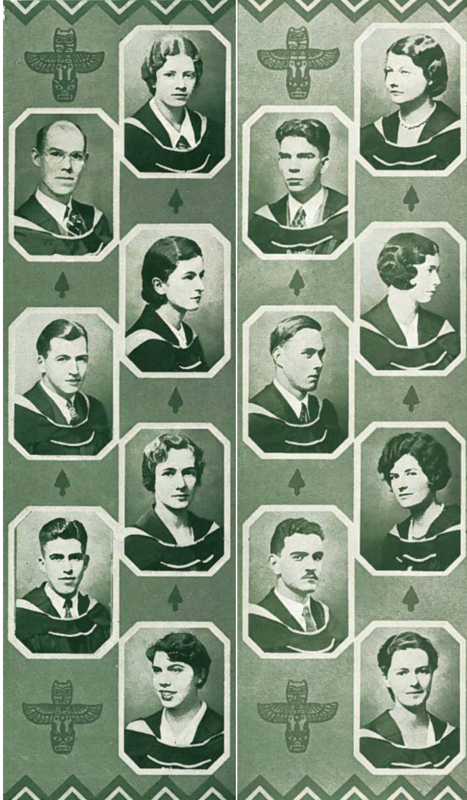 Students from UBC’s class of 1932 from The Totem student yearbook. Browse the titles available through Knowledge Unlatched. Learn more about establishing an endowment at UBC Library.